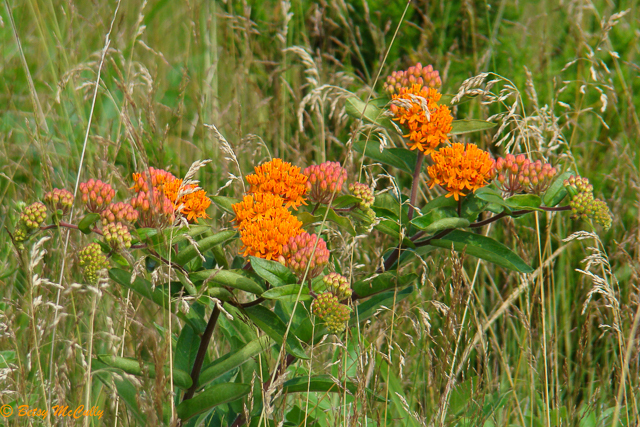 Butterfly Weed (Asclepias tuberosa). Apocynaceae family. Native. Dry roadsides, meadows, successional fields. Widespread. Long Island, 2008.